PRICE REDUCED! 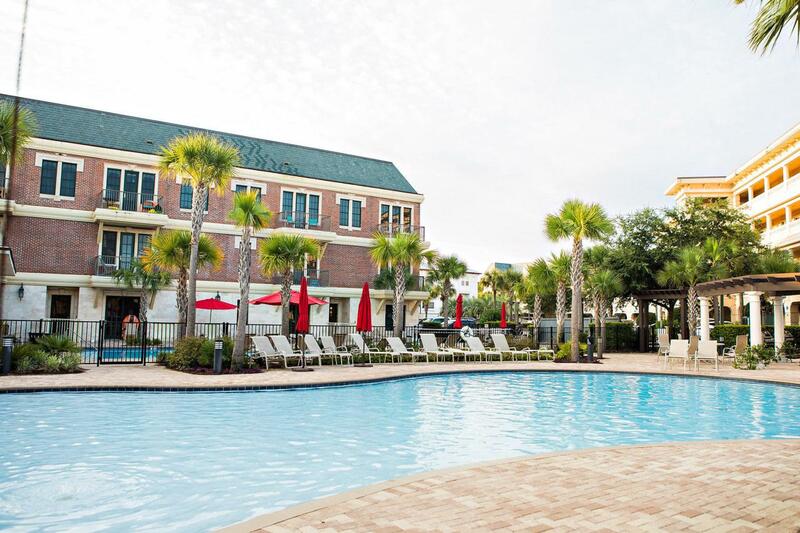 Never rented, newly remodeled, true one bedroom unit in the Village of South Walton!! 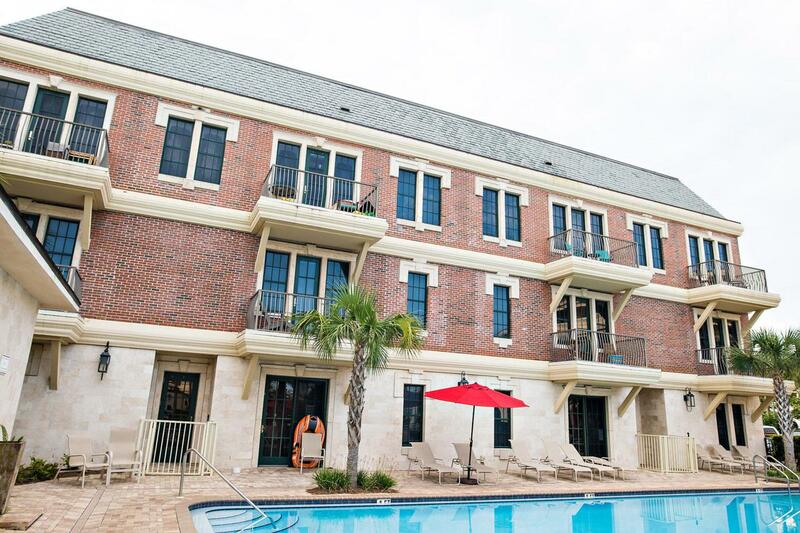 Ideal location--this first floor unit in Building H is steps to the new, updated Village pool. Pristine condition. Loads of rental potential in this jewel! 2018 updates: new HVAC, new flooring & paint throughout, completely updated bathroom, new Frigidaire refrigerator, and so much more! 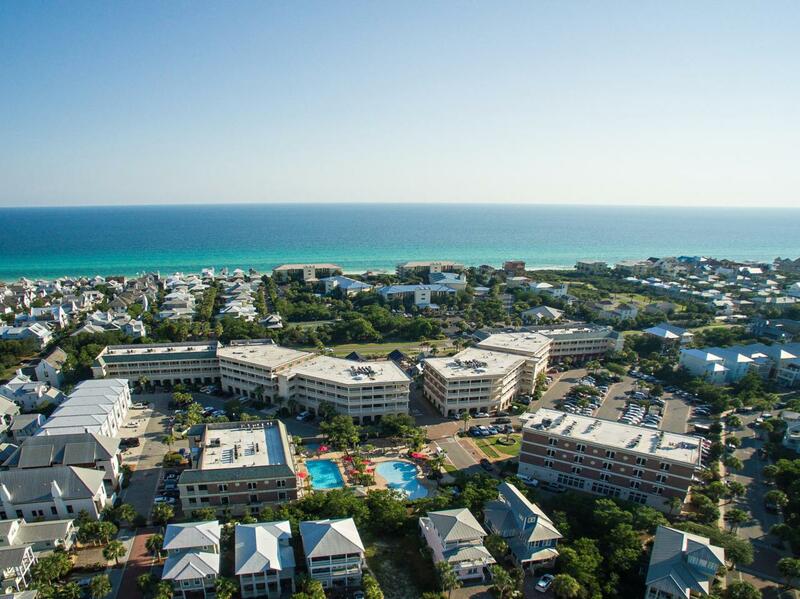 The Village of South Walton is nestled between Rosemary Beach and Alys Beach in one of the most popular locations along 30-A! 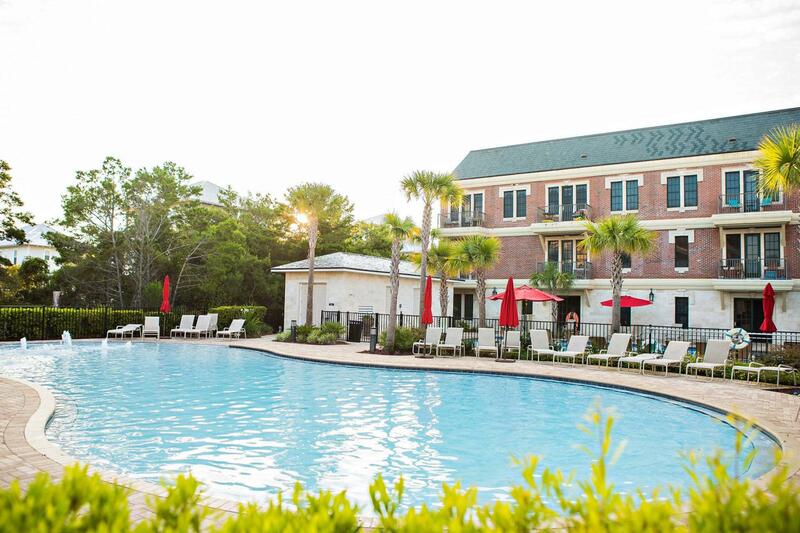 The Village features beautiful resort-style pool areas, restaurants, shopping, and tram service to the beach!